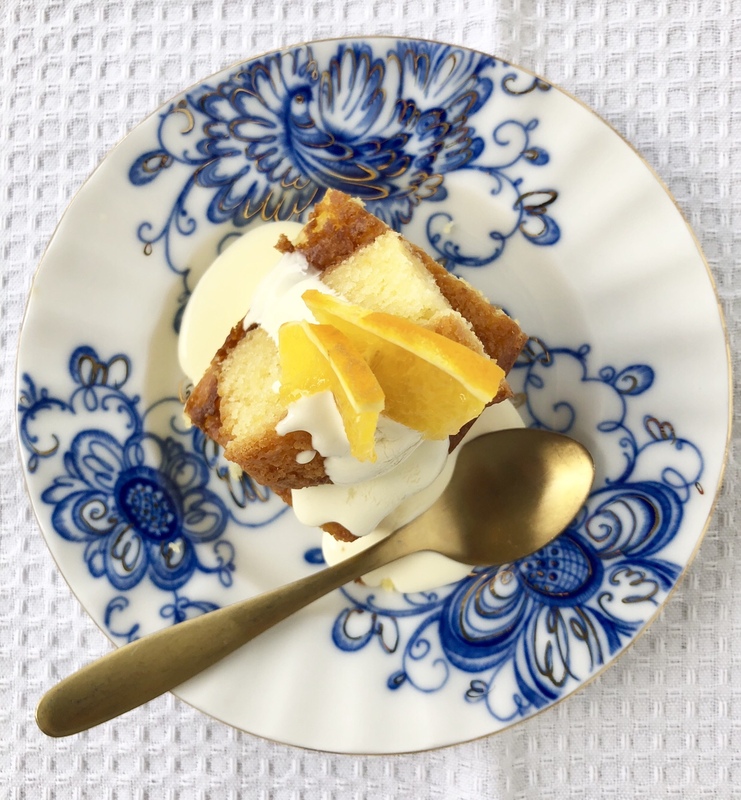 Citrus is in abundance this time of year in Australia and this delicious cake combines the tang of fresh oranges with creamy white chocolate. It is moist, delicious and lovely served warm with fresh cream. Pre-heat oven to 160 degrees Celsius. Line a rectangular baking tin with baking paper. Place a stainless steel bowl over a saucepan of simmering water to gently melt butter and white chocolate. Remove from heat and pour into a mixing bowl. Add orange juice, zest, condensed milk and vanilla essence and stir to combine. Add eggs and mix through. Add sugar and self-raising flour (sifted) and combine all ingredients well. Pour in to a lined baking tin and bake in oven for approximately 35 minutes. Allow to cool slightly and serve. Enjoy! That sounds delicious. I love white chocolate! It is really a delicious combination! What is the measurement of the tin of condensed milk? Should I use 3/4 cup as a standard measurement? Thanks! My taste buds are watering already!